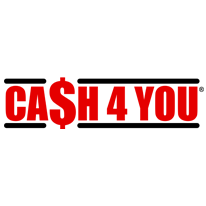 Whether you’re bankrolling your groceries until your next payday, or funding the next chapter of your life, Cash 4 You can offer you a personal loan to get you there. 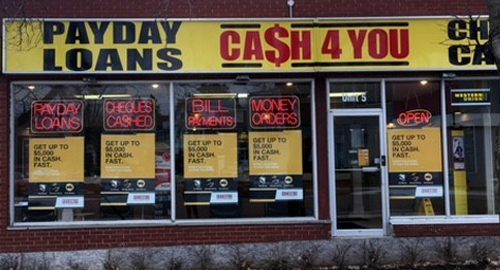 Put up to $1,500 to good use with a payday loan. Use up to $15,000 from an installment loan to help make some big changes. Our short-term loans take just minutes to apply for and have no hidden fees or early repayment penalties. It’s the smart way to borrow money! Plus, we offer other money management solutions like Western Union money transfers and so much more. Drop by our store on King Street today!